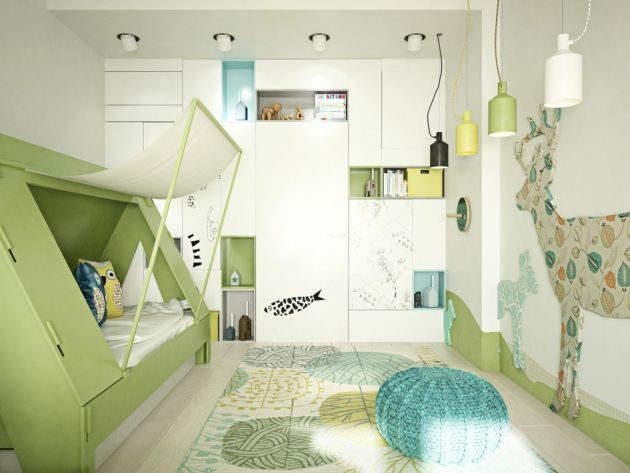 It is time to unleash your imagination and provide your children an incredible room full of freshness and cheerful mood, but at the same time very comfortable and fully functional space. 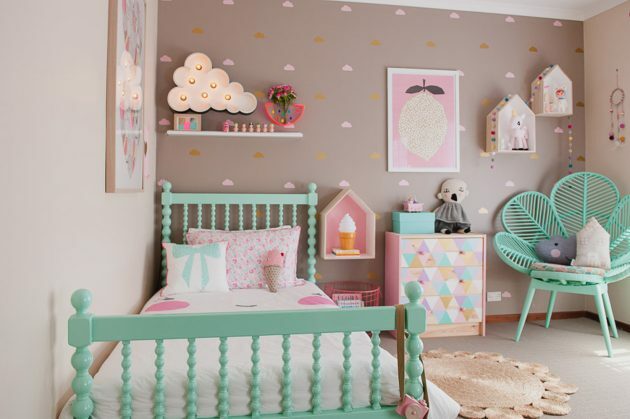 For this purpose we will introduce you some unique design projects for decorating beautiful children’s rooms that will captivate you with their artistic design! 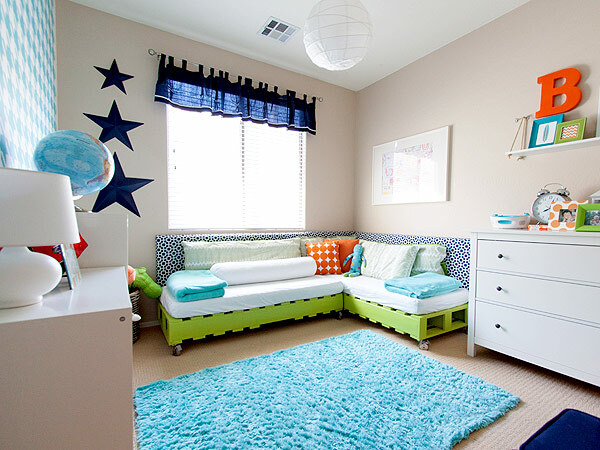 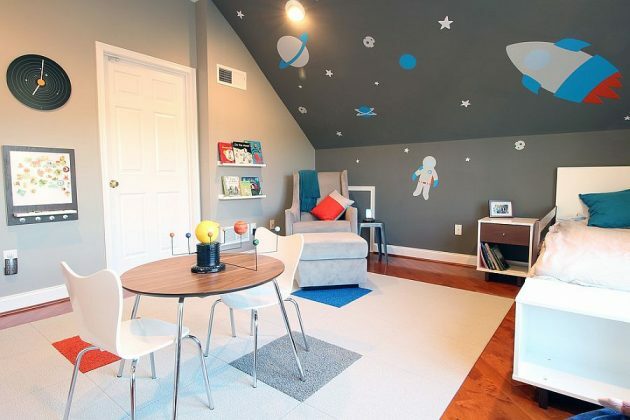 Thematic children’s rooms are becoming more and more popular, making them more accessible and easier to build. 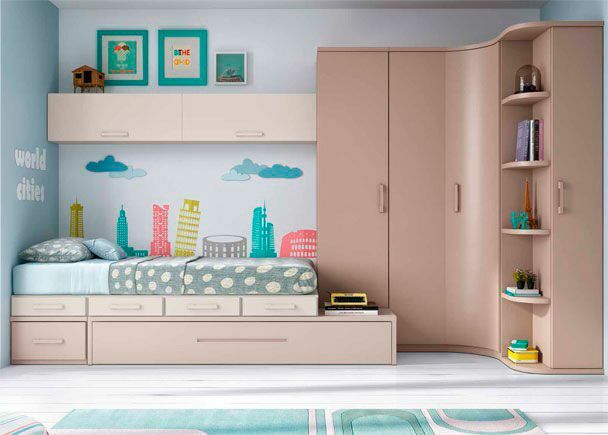 A wide range of products are now available in stores, which would give a charm and mood to the child’s room and would bring magic and many positive emotions into your child’s life. 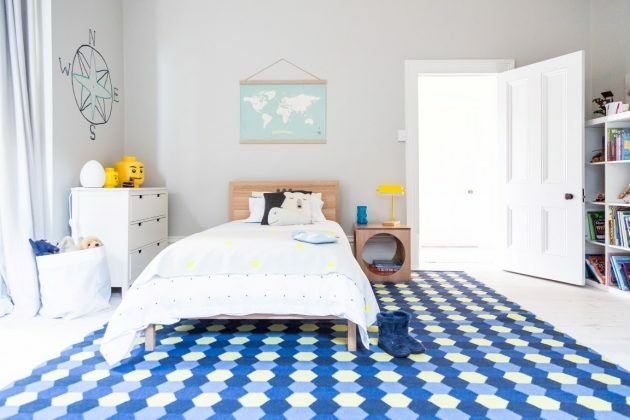 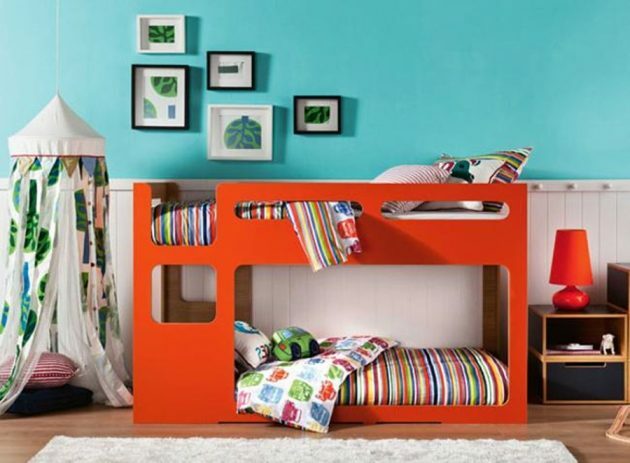 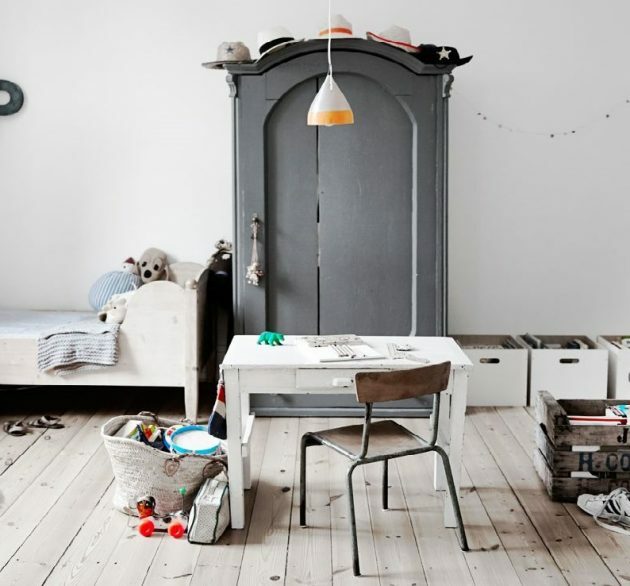 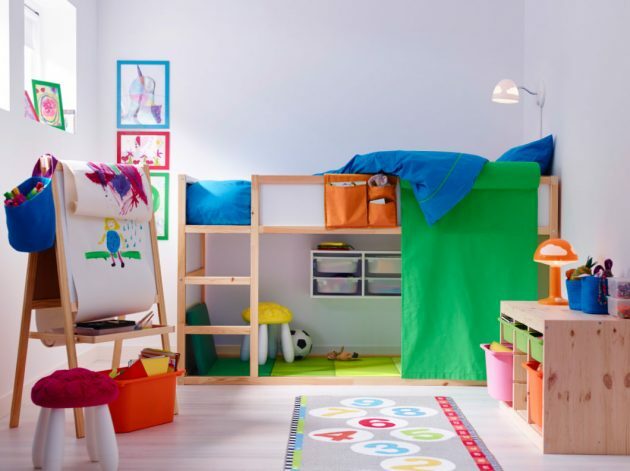 In the bedroom of your little hero there should be a comfortable bed, a practical wardrobe for storage, a functional student desk and last but not least – a pleasant area for relaxation and play. 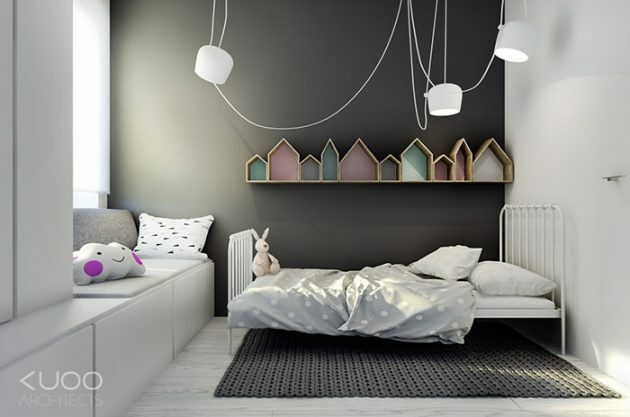 Experienced designers from all over the world offer us some interesting solutions to this problem that will help you quickly and easily find the right place for all the furniture in the child’s room.We will introduce you some ideas and tips from which you can draw inspiration. 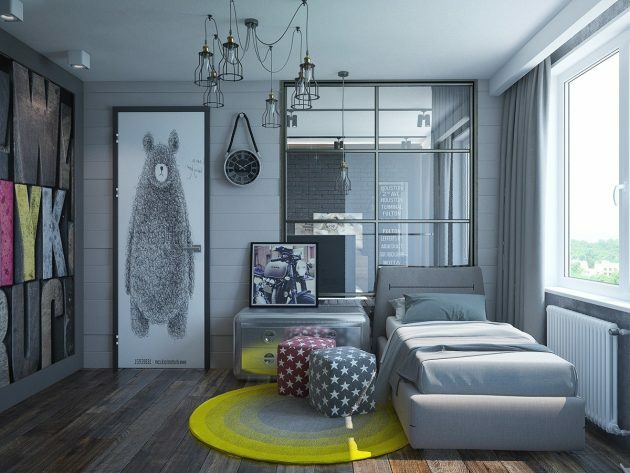 If you need more inspiration or professional advice, contact professional interior designers.